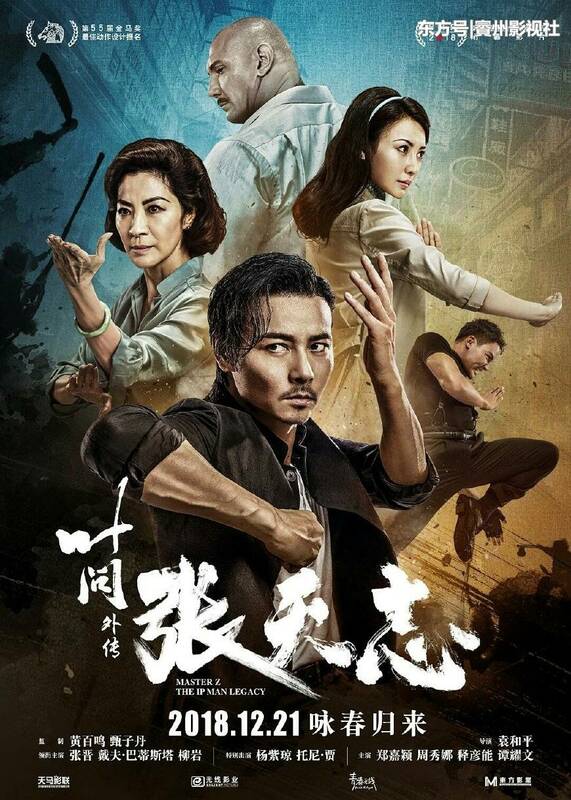 The movie will play in Mandarin with English subtitles. Tickets are now available to be purchased online. The Harris Theater is located at 809 Liberty Ave. in the Cultural District (map).